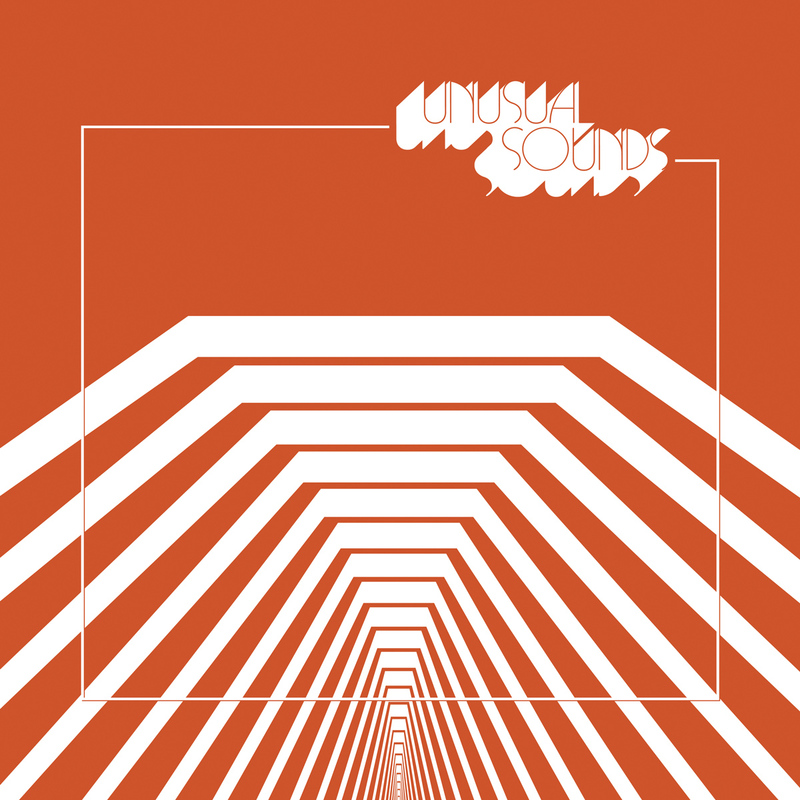 Unusual Sounds is a deep dive into an unfamiliar musical universe – and is part of the renaissance and current reissue movement of library music. In the heyday of low-budget television and scrappy genre filmmaking, producers who needed a soundtrack for their commercial entertainments could reach for a selection of library music – LPs of stock recordings to fit any mood or situation. The use of such records was mostly for cost-cutting when certain productions couldn’t afford to hire their own composer. Library publishers became major financial successes in the end and much of their work is now being revisited and celebrated. In fact, many of these anonymous or pseudonymous scores-on-demand were crafted by the some of the greatest musical minds of the late 20th century. Many expert musicians and innovative composers revelled in the freedoms offered, paradoxically, by this most corporate of fields. The forthcoming compilation is the perfect companion to the David Hollander curated book Unusual Sounds: The Hidden History of Library Music is out now on Anthology Editions, with the 20 tracks out on November 9th. It encapsulates the niche and fascinating subculture of library music. Genre splicing music and the astonishingly complex hybrids can today be found in cartoons, video games and sampled by the likes of Jay-Z, DANGER DOOM and Gnarls Barkley, as well as scores to films by Quentin Tarantino and Wes Anderson. This compilation includes compositions by Brainticket founder Joel Vandroogenbroeck, KPM Allstars John Cameron and Keith Mansfield, Montenegrin-born composer Janko Nilović, and the Italian film composer Stefano Torossi – among many others on this choice selection. 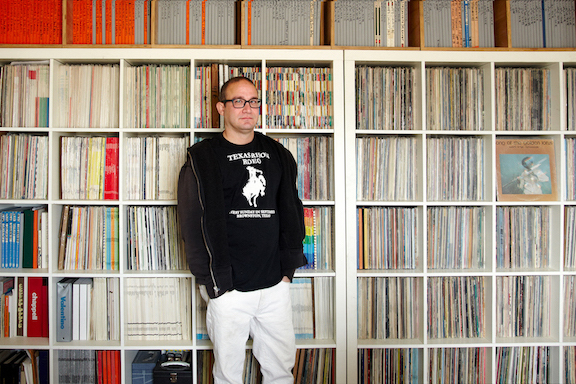 David Hollander (pictured below) is a producer, music supervisor, writer and collector living in Texas. A lifelong record collector, his library music collection is considered by many to be one of the finest of its kind in the world.